You either love this guy, or he’s never played for your club. The Nuge continues to show that is a better player than many give him credit for, as his work-rate, persistence and finishing continue to impress. 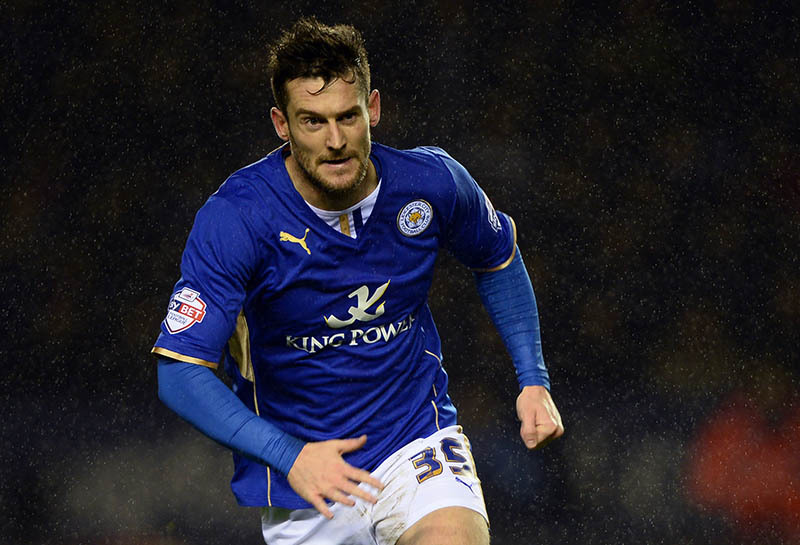 He is a senior professional now and he is an example to the younger members of Leicester’s title chasing squad. 16 goals so far this season. O’Neill is a highly experienced box to box midfielder who has played for most of his career in the Premier League. He is tireless, and has been strong this season as QPR have ground out rather than dazzled. A wise head as we move in to the tough stuff towards the end of the campaign. Abdoun, an Algerian international winger, is a classy addition to an already cultured midfield at the City Ground. Scored an almost perfect Panenka in the recent 5-0 hammering of West Ham which was impressive, especially after winning an argument with his teammates about whether he should take it all. A strong left back who can fill in as a centre half, Mee is a product of the Man City academy. After good loan spells at Leicester and Burnley in the past two years, Mee made the move to Turf Moor permanent 2 summers ago, where he is a first team regular. Quick, good positionally and extremely hard working. A joy to watch on occasions, Forestieri has only shown himself in glimpses since a promising and eye catching start to life in England. If Watford can get him playing again they will have genuine game changer. He is best played in the hole, although needs to show more consistency to get that responsibility. 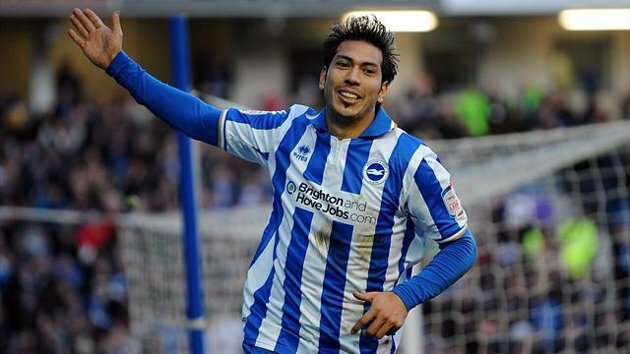 An Argentinean on the South Coast, Ulloa is a target man who is strong in the air, and decent on the ground. Not hugely mobile but provides a good focal point around which Brighton have been able to rally for the past 12 months, as more skilful and fleet footed players skirmish from deeper positions. Has scored 16 goals since signing last January, although only 6 this term. Williams is a combative centre half by trade, but one who has the adaptability to play in a number of positions. He is a product of the youth system at Middlesbrough for whom he is now club captain. When he was playing in Bolton’s final season in the Premier League, Lee looked like he was ready to stay there despite his team’s relegation. Lee has excellent technique and the ability to go past his man. He needs to be more consistent to get to that same level again. 17 goals in 30 appearances for MK Dons has given Bamford the opportunity to move up a league for the second half of the season, having recently signed for Derby County. He has already shown on loan what an accomplished eye for goal he has; don’t be fooled by his school age looks, he’s deadly in front of goal. An outstanding piece of business by the Rams to assist their climb up the ladder. A box to box midfielder with an eye for goal, Trotter has been a stalwart at Millwall over the past few seasons. Decent technically, good in the air, and with an engine to make him a threat for the entire 90 minutes, he is a better player than Millwall’s league position. This entry was posted in Analysis and opinion and tagged bolton, championship, chris francis, Chung-Yeung Lee, david nugent, Djamel Abdoun, football league, leicester city, leonardo ulloa, middlesbrough, mk dons, nottingham forest, Rhys Williams, Top 50 Football League Players by Chris Francis. Bookmark the permalink.